To fight against the cruel patriarchy of the Talisman, members of the resistance group known as the Companions of Hira have risked their lives in a failed attempt to procure the Bloodprint—a dangerous text that may hold the secret to overthrowing the terrifying regime. 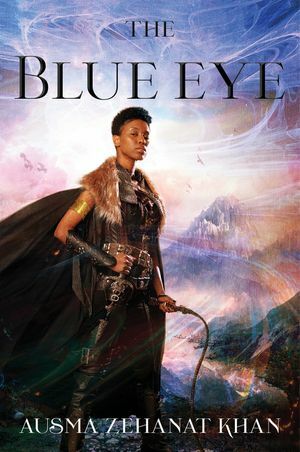 Now, with their plans in ashes, the Companions of Hira have scattered, and the two brave women at the center of the plot—Arian and Sinnia—face unprecedented danger. Yet a spark of hope flickers in the darkness: the Bloodprint has survived. 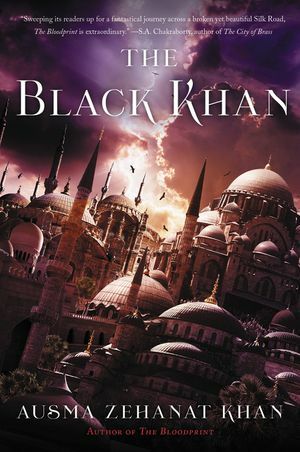 It is hidden in Ashfall, the seat of the Black Khan, whose court is ruled by intrigue and conspiracy. 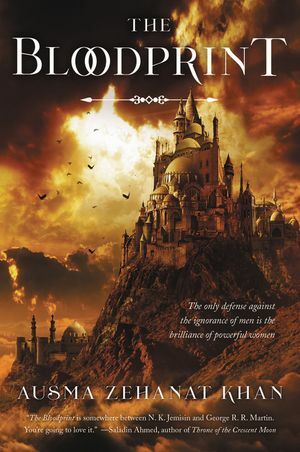 Treacherous enemies—including the autocratic Grand Vizier; the deadly and secretive Assassin; the Black Khan’s deposed half-brother; and the commander of Ashfall’s army, who is also the Khan’s oldest friend—ruthlessly maneuver for power behind the throne.